Qualitative vs Quantitative Data – What’s the Difference? Data analysis is broad, exploratory, and downright complex. But when we take a step back and attempt to simplify data analysis, we can quickly see it boils down to two things: qualitative and quantitative data. These two types of data are quite different, yet, they make up all of the data that will ever be analyzed. Before diving into data analytics, it’s important to understand the key differences between qualitative and quantitative data. One type of data is objective, to-the-point, and conclusive. The other type of data is subjective, interpretive, and exploratory. So, which is which? What is the difference between quantitative and qualitative data? Quantitative data can be counted, measured, and expressed using numbers. 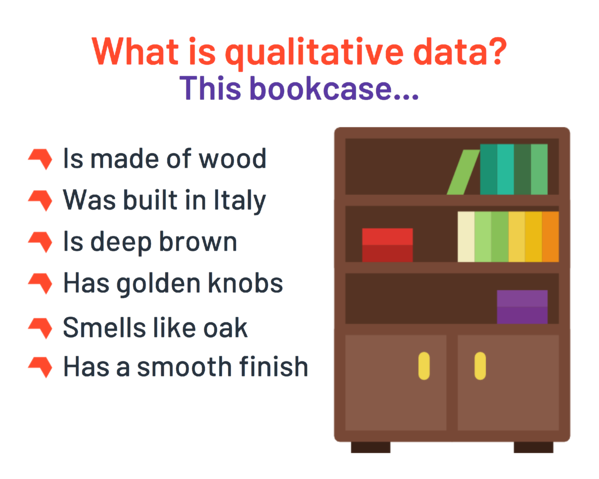 Qualitative data is descriptive and conceptual. Qualitative data can be categorized based on traits and characteristics. Now that we got the differences out of the way, let’s dive into each type of data using real-world examples. Qualitative data is non-statistical and is typically unstructured or semi-structured in nature. This data isn’t necessarily measured using hard numbers used to develop graphs and charts. Instead, it is categorized based on properties, attributes, labels, and other identifiers. Qualitative data can be used to ask the question “why.” It is investigative and is often open-ended until further research is conducted. Generating this data from qualitative research is used for theorizations, interpretations, developing hypotheses, and initial understandings. Surprisingly enough, identification numbers like an SSN or driver’s license are also considered qualitative data because they are categorical and unique to one person. Contrary to qualitative data, quantitative data is statistical and is typically structured in nature – meaning it is more rigid and defined. This type of data is measured using numbers and values, which makes it a more suitable candidate for data analysis. Whereas qualitative is open for exploration, quantitative data is much more concise and close-ended. It can be used to ask the questions “how much” or “how many,” followed by conclusive information. Quantitative data can actually be broken into further sub-categories. These categories are called discrete and continuous data. Discrete data is just data that cannot be broken down into smaller parts. This type of data consists of integers (positive and negative numbers e.g. -100, 10, 100...) and is finite (meaning it reaches a limit). A few examples of discrete data would be how much change you have in your pocket, how many iPhones were sold last year, and how much traffic came to your website today. Another important note is that discrete data can technically be categorical. For example, the number of baseball players last year born in Mexico is whole and discrete. Continuous data is data that can be infinitely broken down into smaller parts or data that continuously fluctuates. A few examples of continuous data would be the speed of your train during the morning commute, the time it takes to write an article, your weight, and your age. 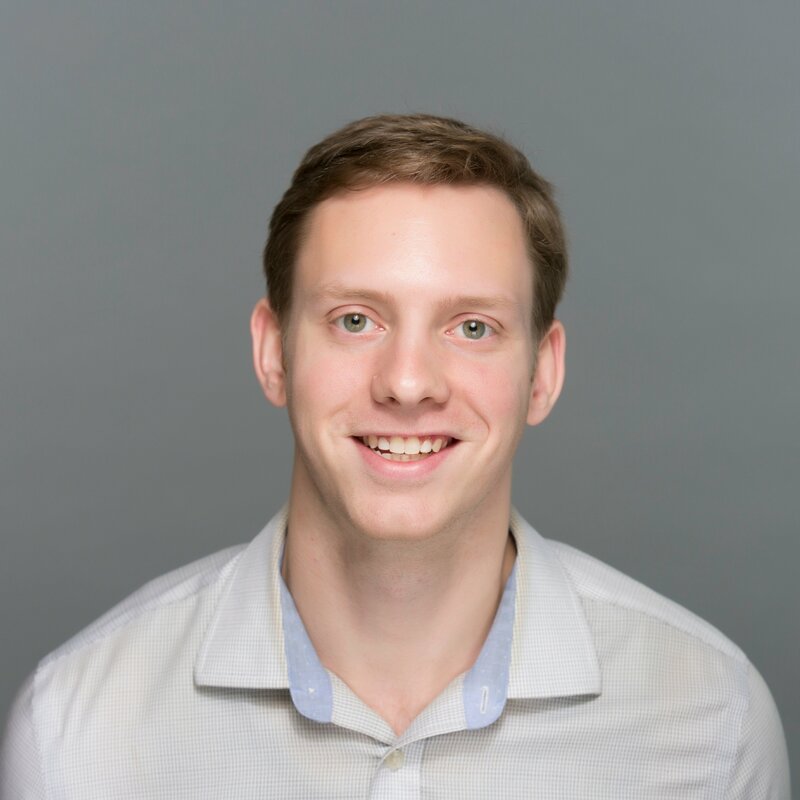 Which data is better for analysis? Now that we have broken down the bread and butter of qualitative and quantitative data, it’s time to consider which type is better for data analysis. Qualitative data will almost always be considered unstructured data or semi-structured. This type of data is loosely formatted with very little structure. Because of this, qualitative data cannot be collected and analyzed using conventional methods. Making sense of qualitative data can be time-consuming and expensive, although there are some methods of “structuring” this data. For example, one could apply metadata to describe an unstructured data file. Alt-text is a type of metadata applied to image files to assist search engines like Google, Bing, and Yahoo with indexing relevant images. The rise of NoSQL databases have made the collection and storing of qualitative data much more manageable, however, it’s still an upward climb before being able to harness this data completely. Quantitative data will almost always be considered structured data. This type of data is formatted in a way so it can be quickly organized and searchable within relational databases. Perhaps the most common example of structured data is numbers and values found in spreadsheets. Because qualitative data and structured data go hand-in-hand, this type of data is generally preferred for data analysis. How well do you know the difference? To strengthen your understanding of qualitative and quantitative data, think of a few ways in your life where both can be applied. Start with yourself as an example. To acquire qualitative data, consider identifiers like the color of your clothes, type of hair, and nose shape. For quantitative data, consider measurables like your height, weight, age, and shoe size. With a firm grasp on qualitative and quantitative data, you can then begin making sense of the four types of data analytics.